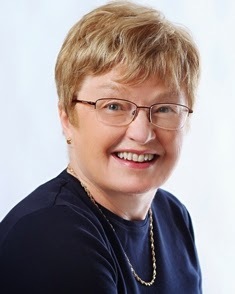 I am thrilled to have Elaine Cougler us today with this guestpost. I haven't had a chance to read The Loyalist's Luck yet, it's near the top of my tbr pile, it takes place pretty much in my backyard so I can't wait to read it. Just Who Were the Loyalists? John pushed through the press of people, and lifted her and their child onto the shore. She turned to speak to him but he was already back on the boat for their horses. With no choice, she followed the other women, tripping and falling up the rocky shore to the path above. Finally, she set Harper John down to walk beside her, and he squealed and laughed, jerking to be free, but she held fast and pulled him along as she followed Nellie’s dark skirts. The wall of trees opened up and she recognized Butler’s barracks, of which John had told her, standing firm and solid in the open field ahead. They would have shelter at least. Until the King made good on his promise to take care of them and all the other Loyalists who had already lost their homes in the war. The skies were dark with rain clouds and the damp permeated Lucinda’s light skirts. She began to shiver but would not release the little hand struggling to be out of her own. Everything was gray—the sky, the hard-packed ground, the faces of the refugees arriving, even the soldiers barking out orders. All my life I’ve known I was descended from the United Empire Loyalists and that my ancestors fought with Butler’s Rangers for the King in the American Revolutionary War. Not that it seemed to affect my life growing up, this knowing. 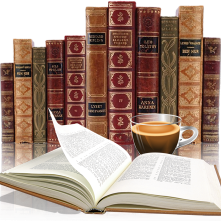 Once I began to research and write my trilogy, I had to know more about the U.E. and the U.E.L. designations. For the record, U.E. means Unity of the Empire (British Empire, that is) and U.E.L. means United Empire Loyalist. They both stem from those who remained loyal to Britain in the Revolutionary War. But just who were these Loyalists? And why would they give up so much of their lives? Land was short in the colonies by this time. Malcontents probably stirred up tensions among the factions until Loyalists often became the underdogs, forced to escape to save their lives. Whatever their individual reasons, those loyal to the King ultimately fled north with whatever they could carry. I’ve used these struggles in the first book and carried on the incredible stories in the second. John and Lucy Garner are symbolic even though they are fictional characters. While at one time, proving that you were of Loyalist descent was very popular in Ontario, today fewer seem to follow that route. There are, however, still vibrant U.E.L. organizations that treasure the history and want to remember. One of the branches in the Niagara area is even named after Colonel John Butler, famed leader of the Butler’s Rangers. Having been raised to revere the friendship Canada and the United States have shared since their warring days, I treasure the longest undefended border in the world. Still that tension in those long ago days makes for great historical fiction! When the Revolutionary War turns in favor of the Americans, John and Lucy flee across the Niagara River with almost nothing. They begin again in Butlersburg, a badly supplied British outpost surrounded by endless trees and rivers, and the mighty roar of the giant falls nearby. He is off on a secret mission for Colonel Butler and she is left behind with her young son and pregnant once again. In the camp full of distrust, hunger, and poverty, word has seeped out that John has gone over to the American side and only two people will associate with Lucy—her friend, Nellie, who delights in telling her all the current gossip, and Sergeant Crawford, who refuses to set the record straight and clear John’s name. To make matters worse, the sergeant has made improper advances toward Lucy. A lifelong reader and high school teacher, Elaine found her passion for writing once her family was grown. She loves to read history for the stories of real people reacting to their world. 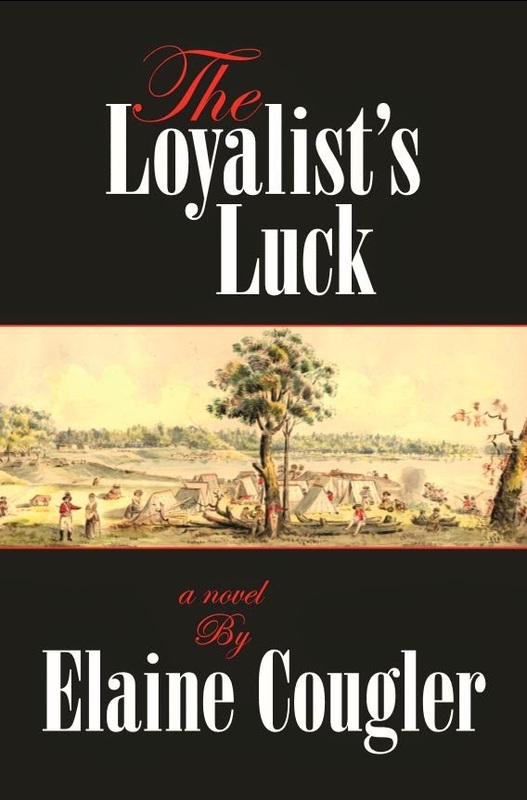 Bringing to life the tales of Loyalists in the American Revolutionary War and the War of 1812 is very natural as Elaine’s personal roots are in those struggles, out of which arose both Canada and the United States. For more information please visit Elaine Cougler’s website. You can also find her on Facebook, Twitter, Google+, and Goodreads.